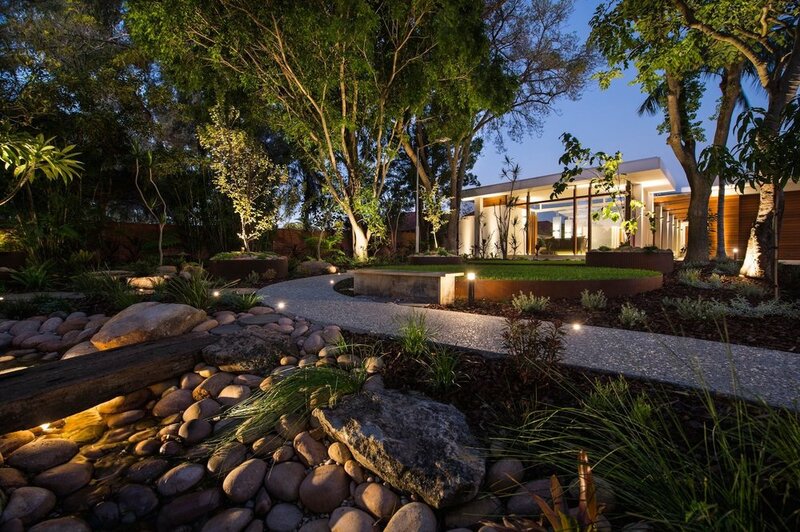 We are a Contemporary Perth Landscape Design Firm working out of Fremantle, Western Australia and dealing with all aspects of Sustainable Landscape Design and Garden Landscaping Installation for the Perth Coastal Plain. We have been designing and building outdoor spaces for the past ten years. 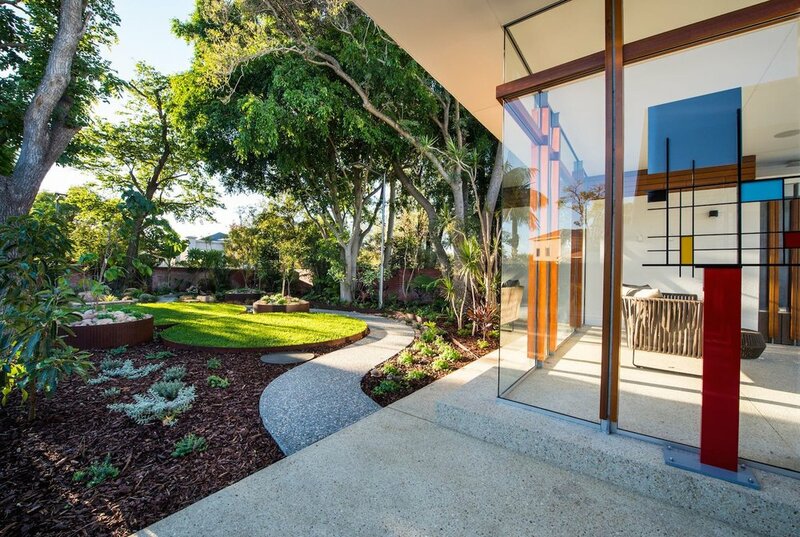 We offer a comprehensive landscape design and construction service providing a beginning to end project design and management process that we tailor to the requirements of each client. 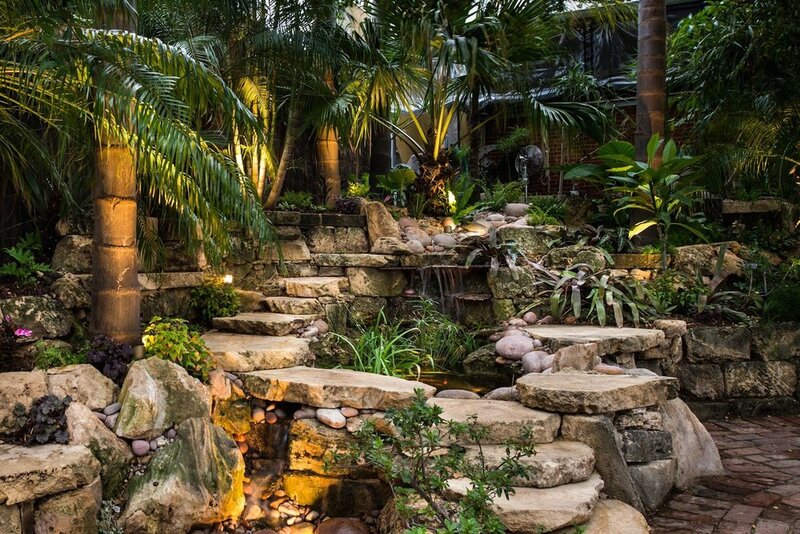 We appreciate that everyone is different and that some clients rather than embarking on a full-scale design may simply prefer a section of their garden refurbished, a bespoke garden feature or a staggered approach to the construction of their whole garden completing stages as their budget allows.